I’m a Registered Dietitian living with celiac disease. I was handed the diagnosis from my MD with nothing other than the words, “well, you have celiac disease, just google the diet” and out the door I went. Sound familiar? Unfortunately, it is a far too common situation and that's why I started Healthbean Nutrition. Luckily, my background as a Dietitian proved very helpful but living with this condition day in and day out, gave me tremendous insight into the challenges of living with a chronic illness. 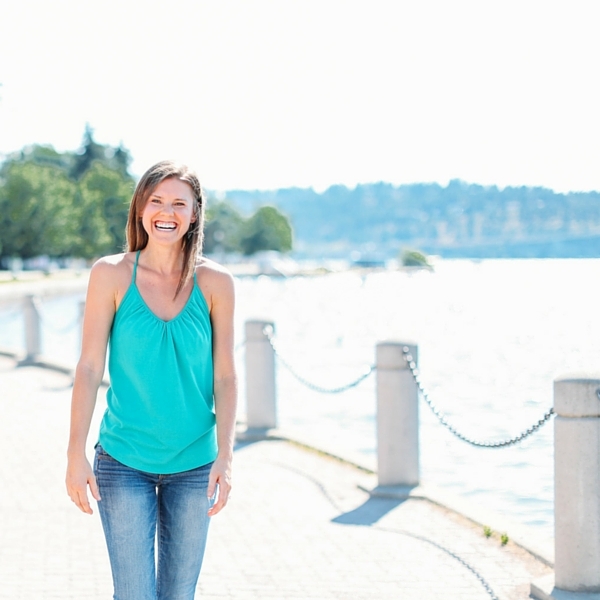 It is through my unique experience as a dietitian and patient that led to the development of protocols and strategies that, not only, improved my own life, but live on to improve the lives of my clients. Once purchased, you will be contacted by Selena to book your first appointment and to fill in required paperwork. This package is for you if you are newly diagnosed with celiac disease, you have celiac disease and continue to struggle with symptoms on the gluten free diet, or you have non-celiac gluten sensitivity. Three, 60 minute, follow up sessions. Once purchased, you will be contacted by Selena to book your first appointment and to fill in your food journal. This package is for you if you have irritable bowel syndrome or are experiencing digestive symptoms (constipation, diarrhea, intestinal cramping etc). If you have celiac disease, please see the celiac disease package. Lab recommendations as appropriate, supplement recommendations. This package is for you if, you are newly diagnosed with celiac disease or non-celiac gluten sensitivity, or you have celiac disease but are still struggling with symptoms. Selena will walk you through your kitchen and help you to de-gluten it! Whether you decide to still have some gluten in the house or not, Selena will help you safely transition your kitchen space to a gluten free safe zone. "I contacted Selena when I still wasn't feeling well a year after my celiac diagnosis. I'd read so much on the Internet I thought I knew everything I needed to know. I was wrong. Selena has important advice on how to do GF properly (it's not as straightforward as I thought) and for regaining your health. She is organized, punctual, and professional. And she has celiac, so she gets it. I think a lot of us, by the time we're diagnosed, have had more than our share of health care practitioners and may not want to bother with a dietitian. Selena played a crucial role in my recovery, and I would highly recommend her, whether you're newly diagnosed or just trying to feel better."